This week, the British government announced that they will be legalizing the at-home use of misoprostol, a notorious labor-inducing abortion drug. This decision comes following a landmark case in Scotland, where a judge upheld a decision by the Scottish government to allow women to take misoprostol in the confines of their home as well. Misoprostol is one of the two drugs used in performing an at-home abortion. Despite the warnings regarding the dangers of using the pill at-home, the Department of Health and Social Care (DHSC) still decided that the change should be made. Various groups denounced the move, including the Society for the Protection of Unborn Children who are now promising to take the decision to court. Deighan added that SPUC plans to take the decision to court, as he believes it infringes upon the 1967 Abortion Act. “In terms of the legality of enabling DIY home abortions we remain convinced that it is outside the parameters of the  Abortion Act and have every intention of pursuing action through the courts,” Deighan added. Currently in the U.K. women must go to an abortion clinic to receive doses of mifepristone and misoprostol in order to complete the abortion process. While there already has been opposition to the move, there are many that are supporting the law change, including the president of the Royal College of Obstetricians and Gynaecologists. The U.K. has been moving in a progressive direction for years, the SPUC recently taking legal action against the British Medical Journal’s journal BMJ Sexual & Reproductive Health for refusing to print anything that critiques one of their pieces on the benefits of at-home abortions. The at-home promotional piece was written by Prof. Regan and Prof. Sharon Cameron of the British Association of Abortion Care Providers (BSACP), as well as a few others. 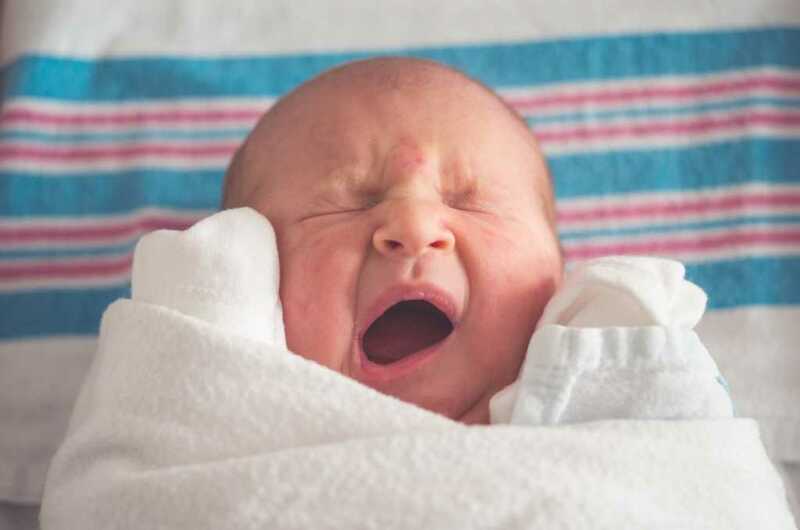 Dr. Anthony McCarthy, along with Dr. Greg Pike, refuted the piece, singling out the problematic parts the at-home abortion methods bring about, as well as questioning how accurate the sources they used for their claims were. “We would ask the RCOG [Royal College of Obstetricians and Gynecologists] why they are refusing to defend material that should be subject to academic scrutiny. Are they unconcerned about the evidence surrounding home abortions? Or does the RCOG now believe that academic scrutiny is not needed when it comes to promoting the agenda of the abortion industry?” Dr. McCarthy asked. The method of at-home abortions is something that is currently being debated in the U.S. as well, with California, not a surprise, leading the debate. In January, a measure that would require public universities to offer medicated abortions passed through the California Senate. The bill resurfaced at the beginning of August, with amendments being made in order to get it to Governor Jerry Browns desk In order for the bill to make it to the Governor, it will have to be cleared by the assembly by August 31. The bill, CA SB320 (17R), was authored by Democratic state Sen. Connie Leyva, who argues that medicated abortions are a crucial thing for college students to have access to. “No woman makes this choice lightly … but when you need it, you need to have access,” Senator Leyva said. The bill, like the law change in the U.K., is facing harsh opposition from activist groups around the country. Students for Life of America, an anti-abortion group has taken action in California, arguing that the at-home procedure is both physically and mentally dangerous. “Abortion harms student success, both mentally and physically, and brings danger to campus,” Anna Arend, the Northern California regional coordinator for Students for Life of America stated.